WINDA WOPPA: Terns Return to breed. 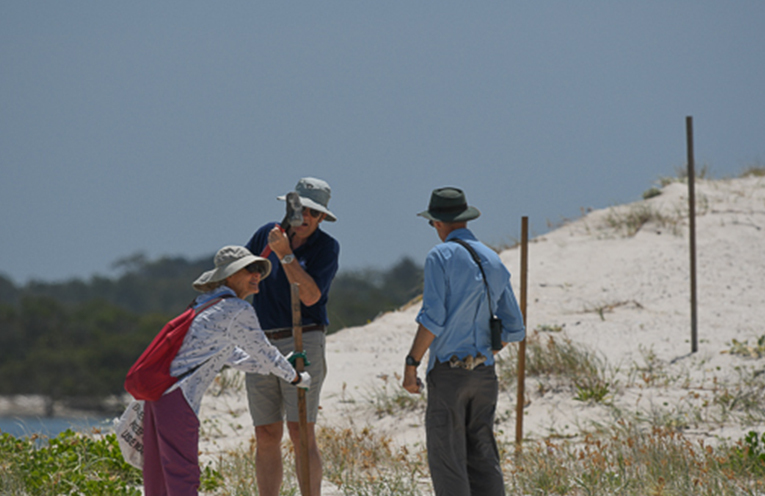 LOCALS and visitors to Winda Woppa are being asked to be mindful following the return of the Little Tern for their annual breeding season. 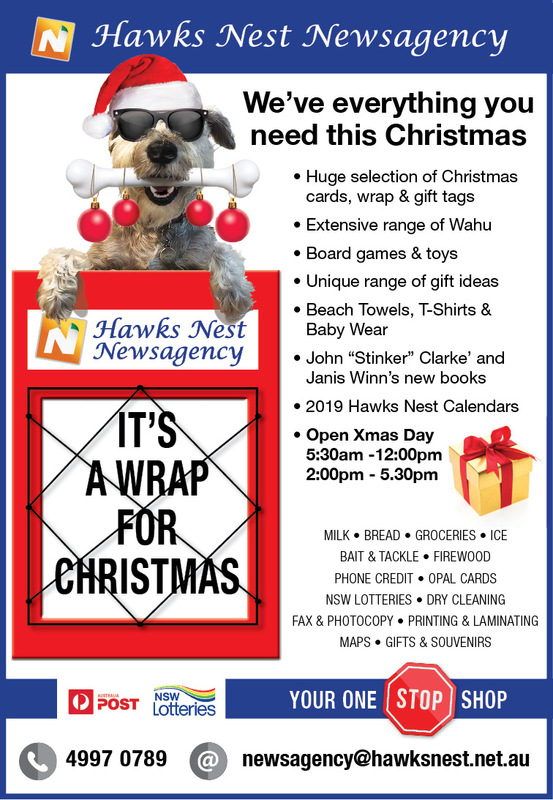 “A number of birds in full breeding plumage, have arrived at the Winda Woppa sand spit and commenced their courting rituals, offering fish to potential partners and excavating nesting scrapes as they establish breeding pairs,” Neil Fraser said. 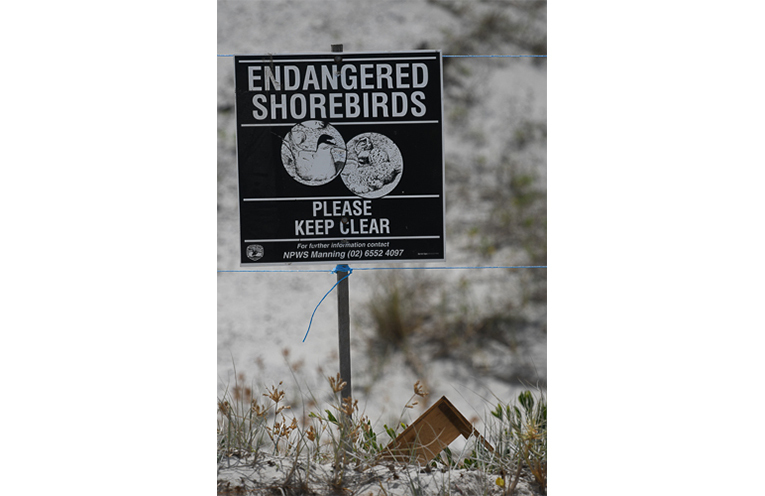 To provide protection for the nest sites, a temporary fence and information signage have been erected by local volunteers and personnel from MidCoast Council and the NSW Office of Environment and Heritage. “Beach goers visiting the sand spit are asked to remain outside the fenced area and keep dogs on a lead,” Neil said. Construction work has also resumed on the long running sand transfer system project at Winda Woppa. The latest round of work has been going on for the past two weeks and involves the placement of pipeline around the intersection of Guya Street and The Boulevarde. WINDA WOPPA: Signs erected to protect Terns.